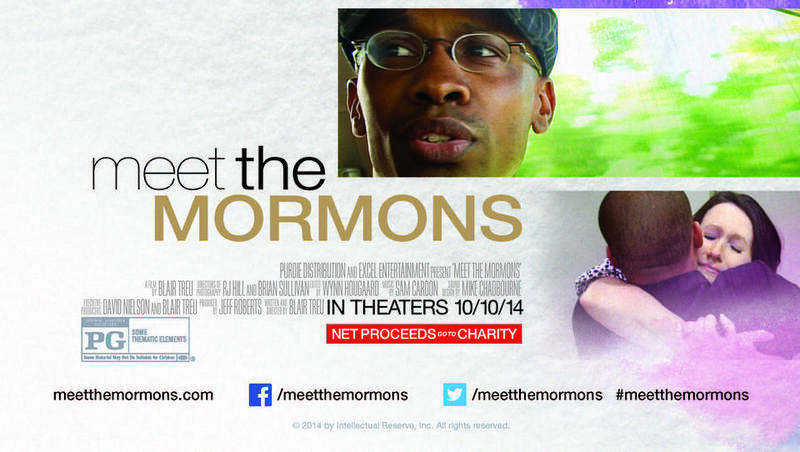 Faith-based hit movie ‘Meet The Mormons’, after a highly successful run at the box office culminating in USD 5.8 Million (enormous for a documentary), is now ready to reach out to nearly 100 million digital viewers. 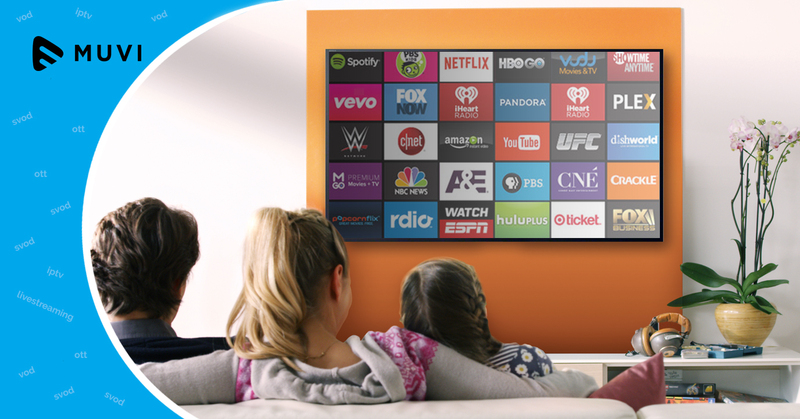 iTunes, Amazon, Comcast, Microsoft Xbox, Google Play and Vudu are amongst the major digital distributors. The LDS Church funded movie is No.31 on highest grossing documentaries of all times, as per Box Office Mojo. 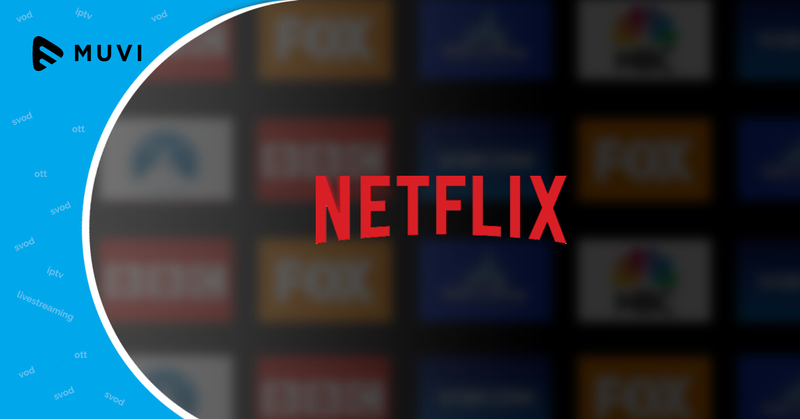 Netflix Expects Big Things From Big Budget "Marco Polo"